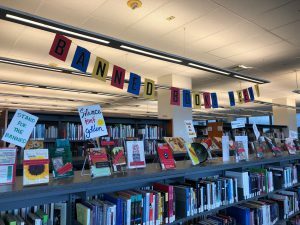 If you haven’t already, stop by and take a look at the Banned Books Week 2018 display in the Loudoun Campus Library, LC 302. The books featured in our display have all been targeted with removal or restricted in libraries and schools. By focusing on efforts across the country to remove or restrict access to books, Banned Books Week draws national attention to the harms of censorship. Banned Books Week offers an opportunity for readers to voice censorship concerns, celebrate free expression and show their communities the importance of intellectual freedom. Fight censorship, keep books available in libraries, and promote the freedom to read! 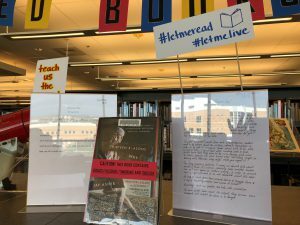 The display was curated by library staff member Maddie Quick with commentary provided by students from Professor Shirley Nuhn’s ESL 52 class. 2016 End of Year Staff Picks! If you’re like any of the librarians here at Loudoun Campus Library, you’re probably looking for a good book to read while the college shuts down for Winter Break. Well, look no further! Here are some picks from our staff members for you to peruse. Some of the selections were published in 2016, and some were simply read in 2016, but all of them are mighty good reads. If you’re intrigued, click on the image to be taken to the catalog record in the NOVA Libraries system, where you can place a hold on the book! Happy Holidays! Happy Winter Break! Take a Load Off! Cheers! 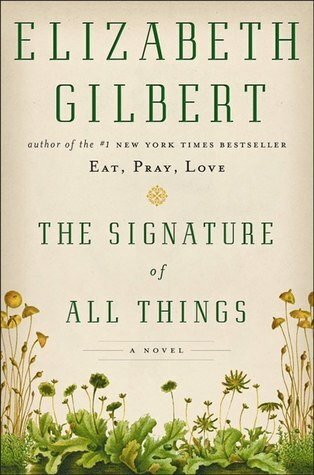 My favorite read this year was Elizabeth Gilbert’s novel The Signature of All Things. One of the main characters is a brilliant woman who dedicates her life to the study of moss, and she develops a theory of evolution along the way. Amazingly this makes for a beautiful and adventurous page turner. Trust me. It is glorious. For fans of the stalwart Supreme Court justice Ruth Bader Ginsburg (or just interested parties), this is a must read. 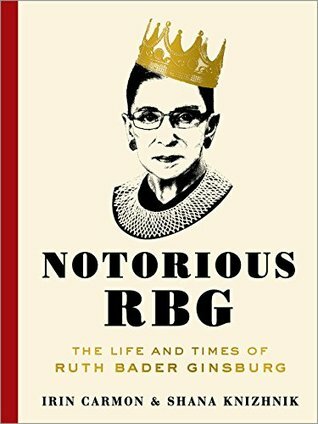 Coming out of a blog project paying homage to Ginsburg’s lengthy law record, the two authors of this book gathered personal recollections, photographs, and a solid biographical history of RBG. It is a quick read and immensely interesting. It also offers a good perspective on what it may be like to work with those who don’t necessarily agree with you, as well as sheds light on the operations of the Supreme Court. Recommended reading for sure! This was a quick, lovely read. 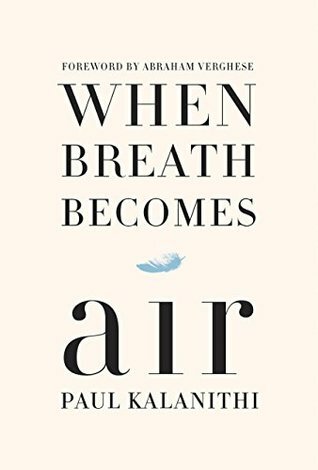 It’s a memoir of sorts—written by a neurosurgeon dying of lung cancer who also had advanced degrees in philosophy and literature—as well as a meditation on meaning, life, God, family, time, work. Everyone dies, he muses, but everyone has some life. How much life, we don’t know. Make it mean something. 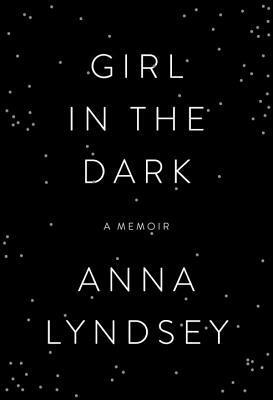 A fascinating memoir about a young women who succumbs to living in darkness after developing a painful and debilitating sensitivity to light. 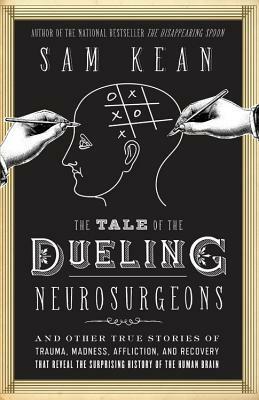 Through the misfortune of head wounds, strokes, addictions, and other horrendous accidents Sam Kean pulls the reader into a world of medical oddities that have changed the way that we understand the brain. Kean explains how the brain is supposed to work and how it can malfunction, how it is altered after trauma, and how the medical oddities have influenced the scientific discoveries made today. The book is witty, fun, and a fast read that you won’t want to put down. *All images were taken from the GoodReads website, where you can read more reviews on each of these books. LGBT History Month and Welcome to Our Blog! Hello Loudoun Campus Library users! This is the new blog for your library. You can follow us here for longer updates than you might find on social media. To get us started…this month is LGBT History Month, and today’s post is featuring some books on LGBTQ artists that you can find right here at your campus library! 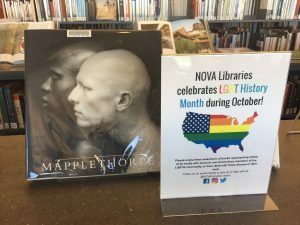 Loudoun Campus Library celebrates LGBT History Month during October. If you’re interested in this book on the photographer Robert Mapplethorpe, click on the image to request it! LGBT History Month is put on by Equality Forum every year, and if you are interested in learning more about the official month, you can visit their site here. For us at Loudoun Campus Library, LGBTQ History Month is simply about celebrating the diversity our community! We have put together a display on the 3rd floor of some LGBT artists, musicians and writers and those who have dealt with those themes in their work. Please feel free to come peruse and check one out today! Here are some of the titles on display…click on the thumbnail to request the item or see more information! The images were found on GoodReads, where you can also go to find numerous reviews of each item. 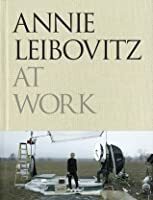 Annie Leibovitz is a photographer best known for her photographs of high profile celebrities and politicians. In this book, she describes the history of her career and some of the events that helped to shape it. Romaine Brooks was an artist considered part of the Symbolist movement working in France in the early twentieth century. She was famously a lesbian whose arguably most important relationship was to a woman named Natalie Barney. 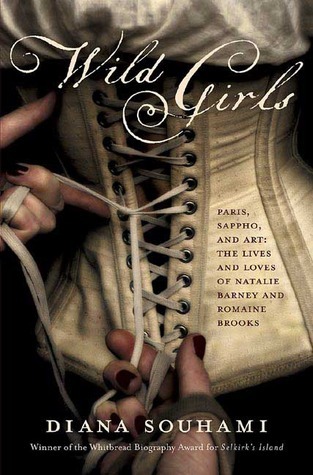 This book chronicles that relationship and the time in which these women lived. Interested in cinema? This book might be for you! 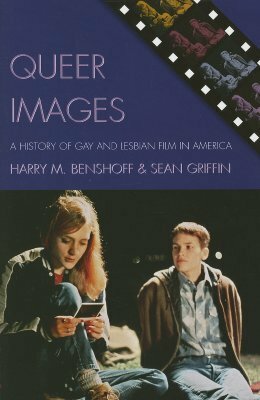 As the title states, this book is a history of gay and lesbian film in America. Some sample chapter titles include “Hollywood and the Sexual Revolution” and “A Matter of Life and Death, AIDS, activism, film and video” among several others. There are many more from where that came from! Come visit the library to check out the display anytime during October.